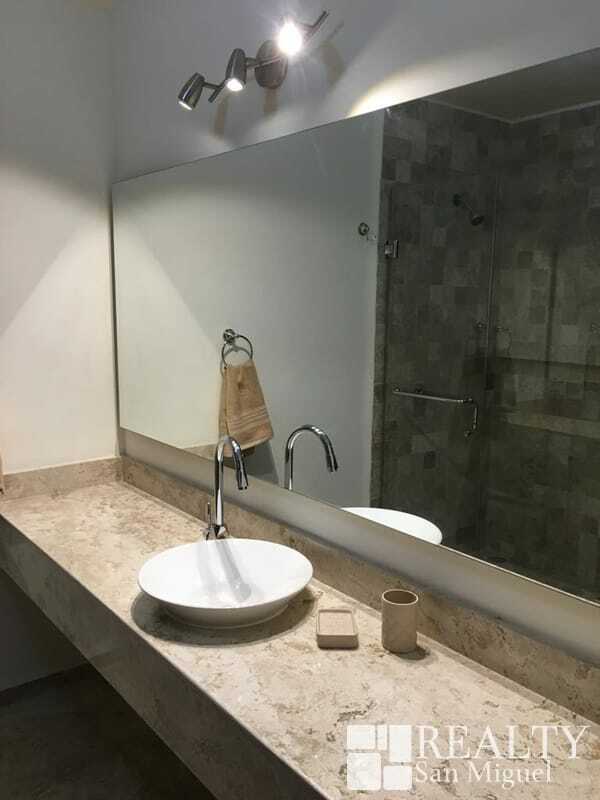 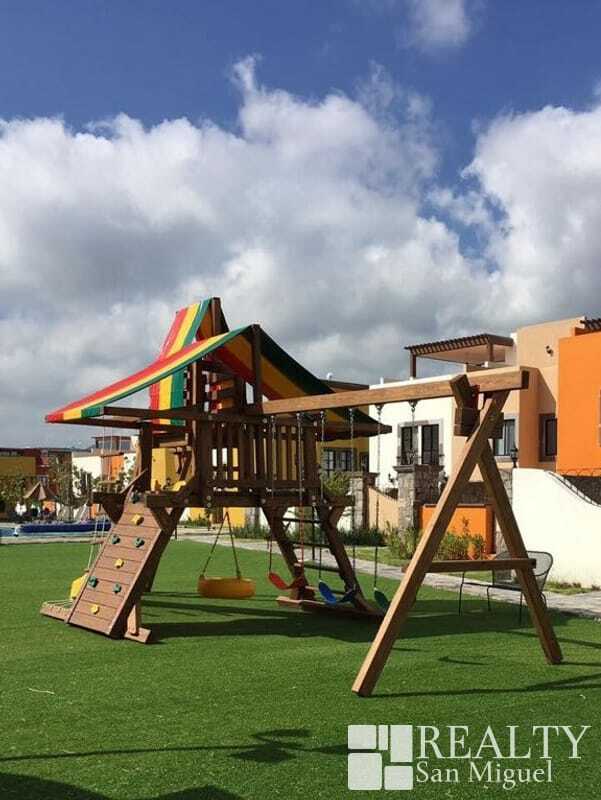 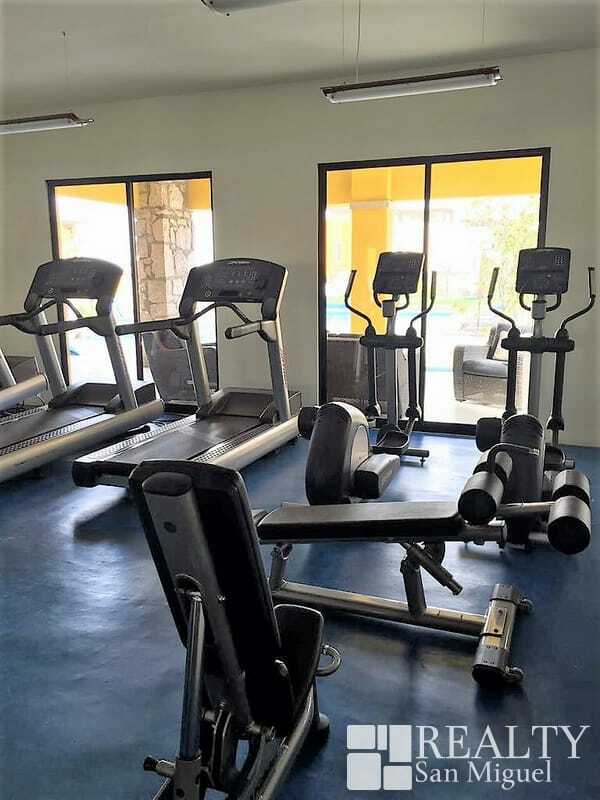 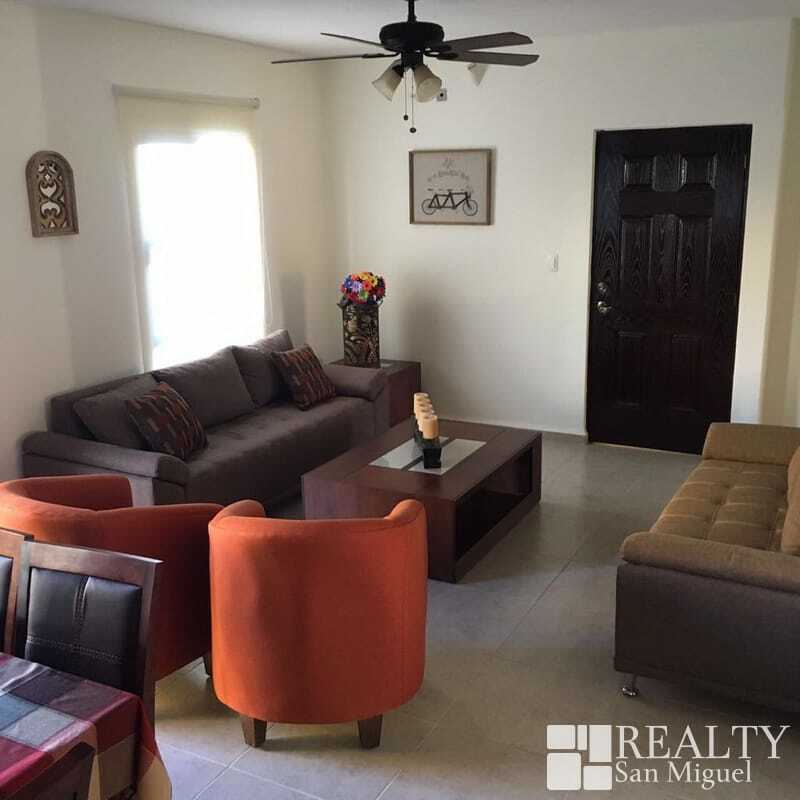 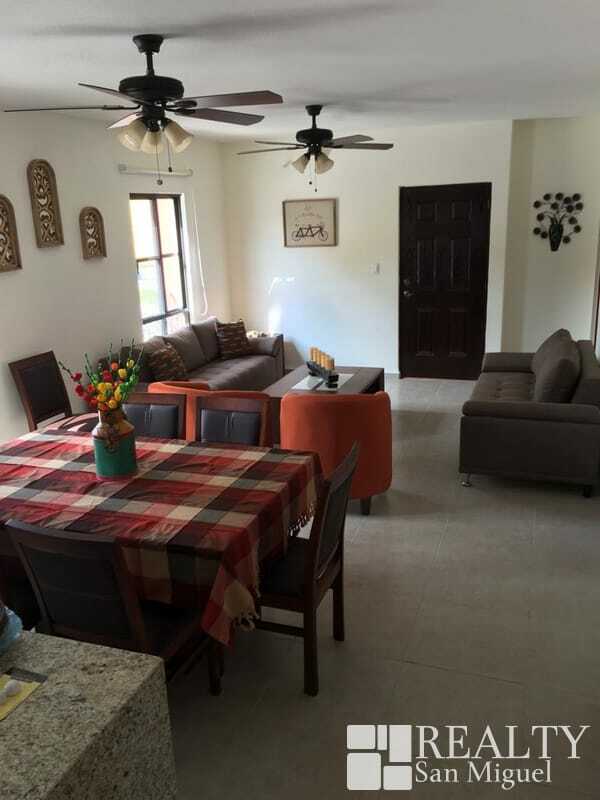 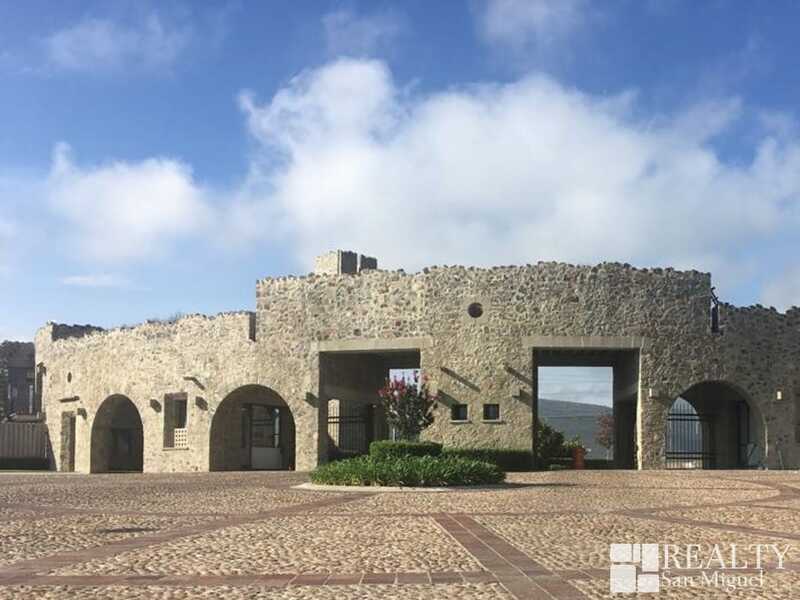 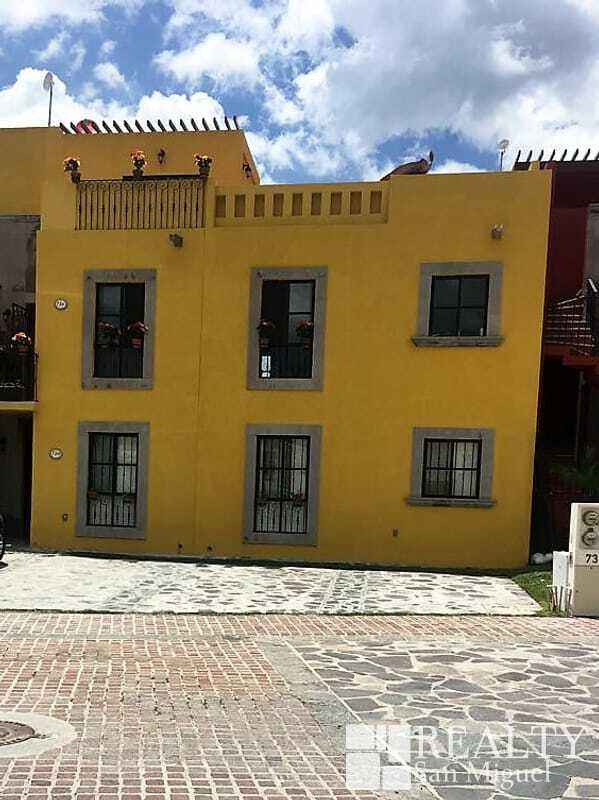 This house is located on Carr.Salida a Queretaro in Zirandaro´s complex havin access to different developments, one of tthem is La Antigua with securyty 24 hrs in the main entrance and Antigua´s entrance. 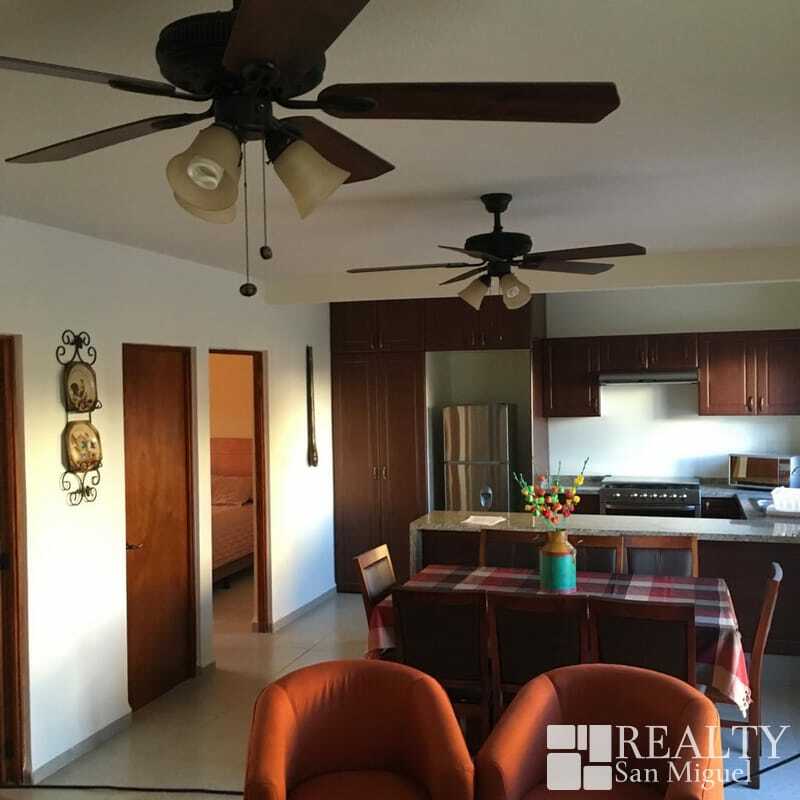 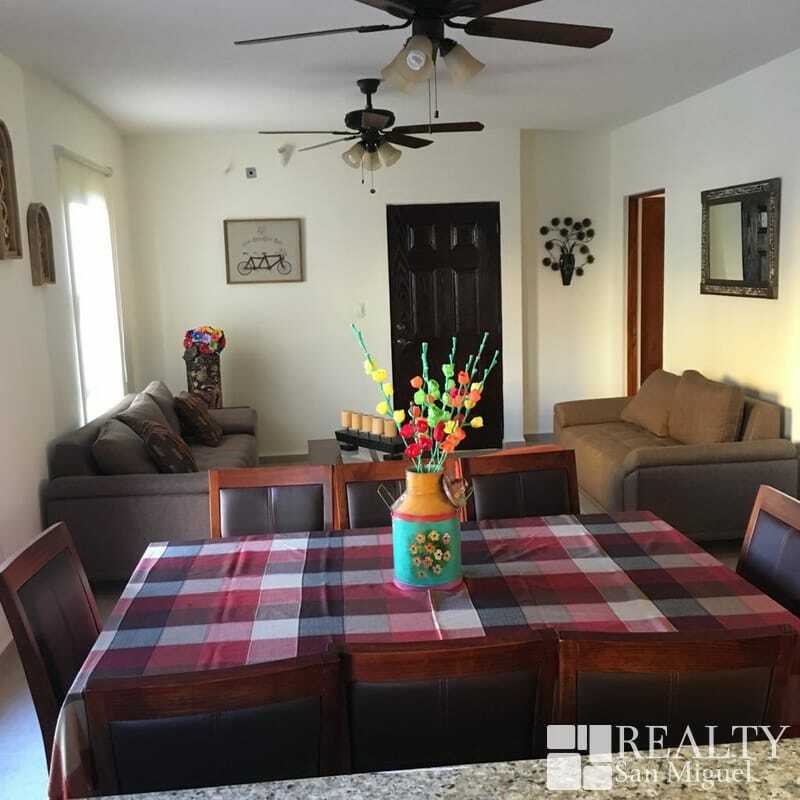 La antigua is a excellent place to live with a family atmosphere! 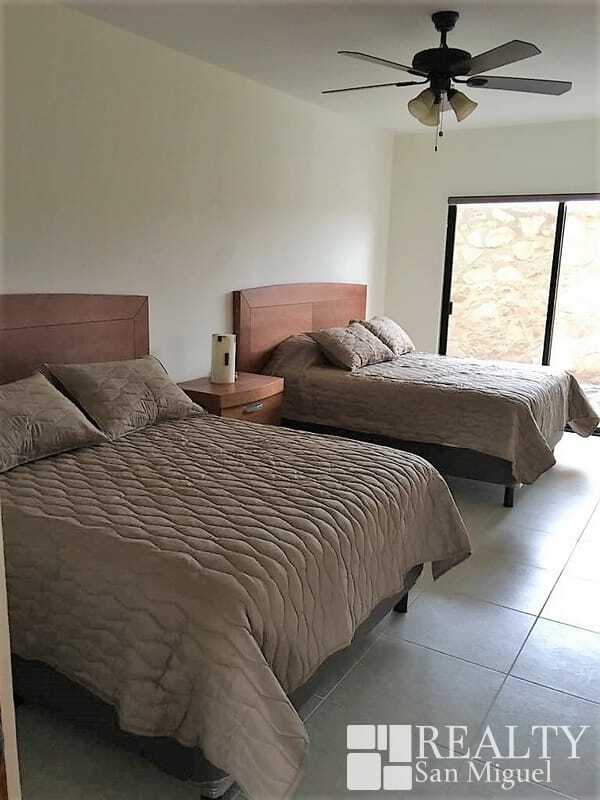 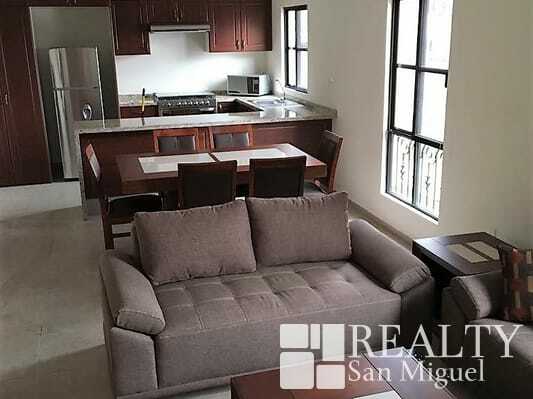 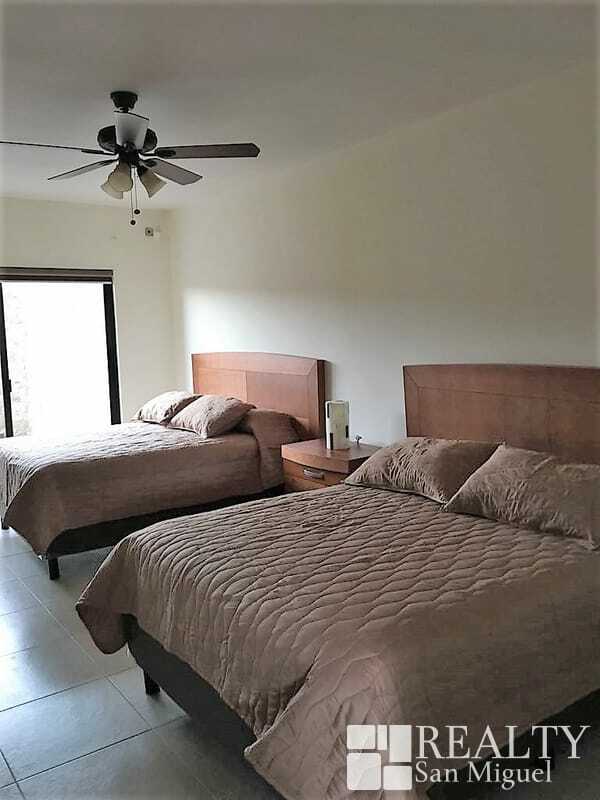 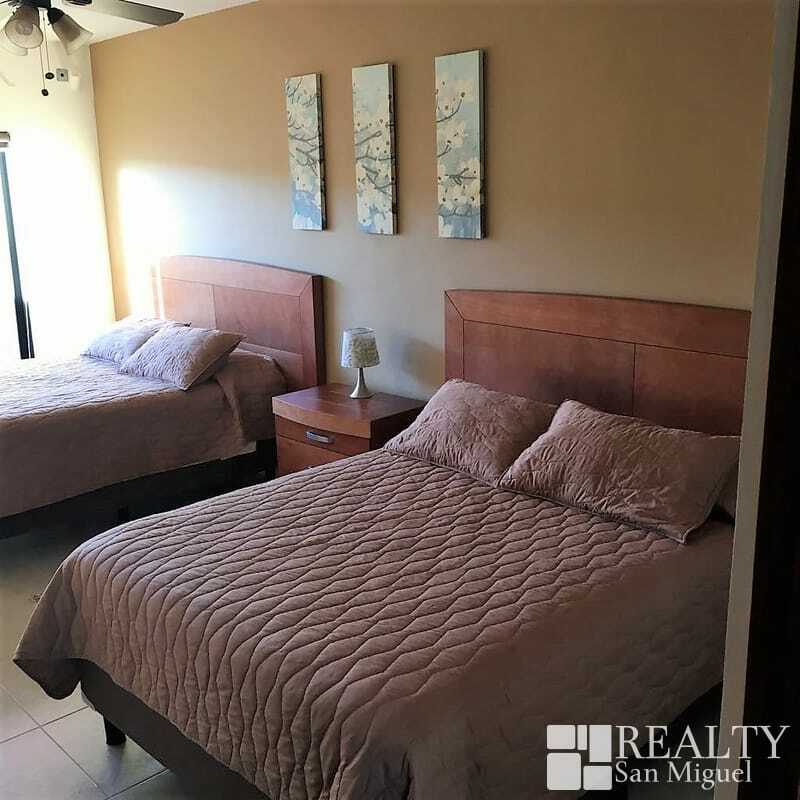 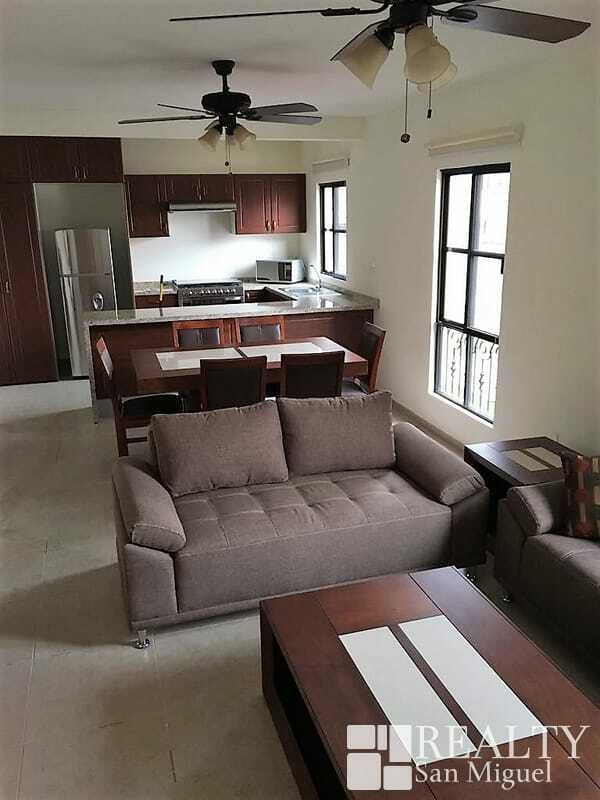 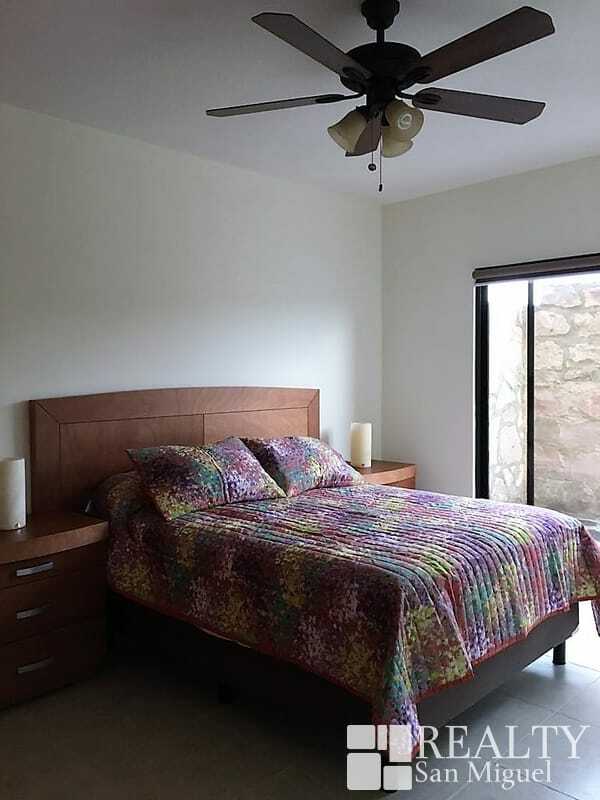 Has 3 bedrooms two of them with 2 Queen size beds, 3 bathrooms, backyard, fans, fully furnished, there are amenities like gym, pool, children´s playground; inclued in the rent cost the maintenance, tv cable and water.